Have you had the chance to visit the Billings Estate National Historic Site? I have not, although I have driven past a few times over the years. I often think I should stop in, but just have not had the chance. I definitely need to change that after seeing all the great things they have to offer. Have you ever milked a cow before? I had the opportunity to try it out when I was much younger, and it was a very interesting experience. I am really big on making my own food, and have made butter a few times - much different experience when you have the convenience of a kitchen-aid mixer! 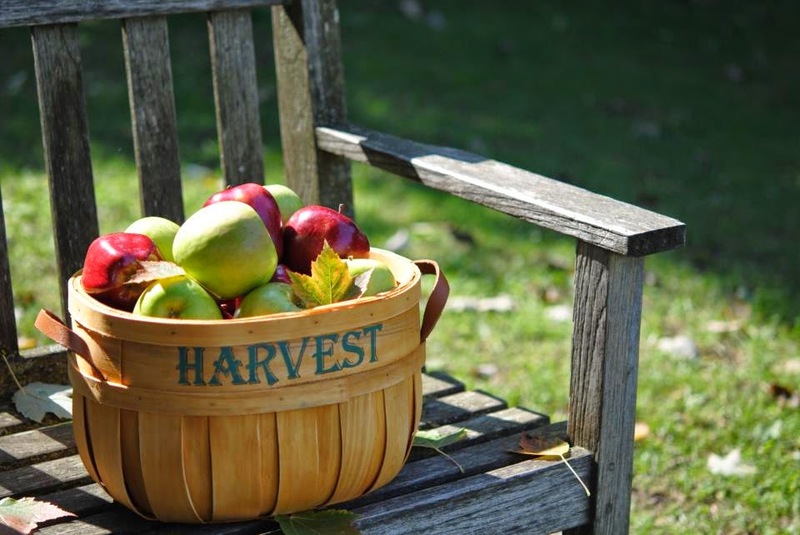 Admission to harvest day is very affordable at $16/family (or $6/person - $10/pair). The kids will have just started back to school, which can be really busy leaving not much time to connect as a family. Take a few hours out of your busy schedule and relax while having some quality time together. Never heard about it before but it does sound like it would be an interesting day. A little too far for us to drive though. This farm sounds amazing. Like Judy, I'm quite a long way away, but if I ever go through those parts, I'll be sure to stop by! We're looking forward to all the harvest days around our neck of the woods. We live in the Niagara region...already lots to do. Can't wait to take my little girl to the pumpkin patch! This sounds like a fun, interactive family experience!